SensIT Ventures utilizes proprietary technology to develop, build and sell custom chemical sensors that provide solutions of great value to the defense, healthcare, agriculture and food industries. Because the sensors are miniaturized, inexpensive and require minimal power, they can be widely distributed and embedded in complex systems. The SensIT platform creates an unprecedented opportunity to sense, process and act on the rich datasets of chemical information present in our material world. 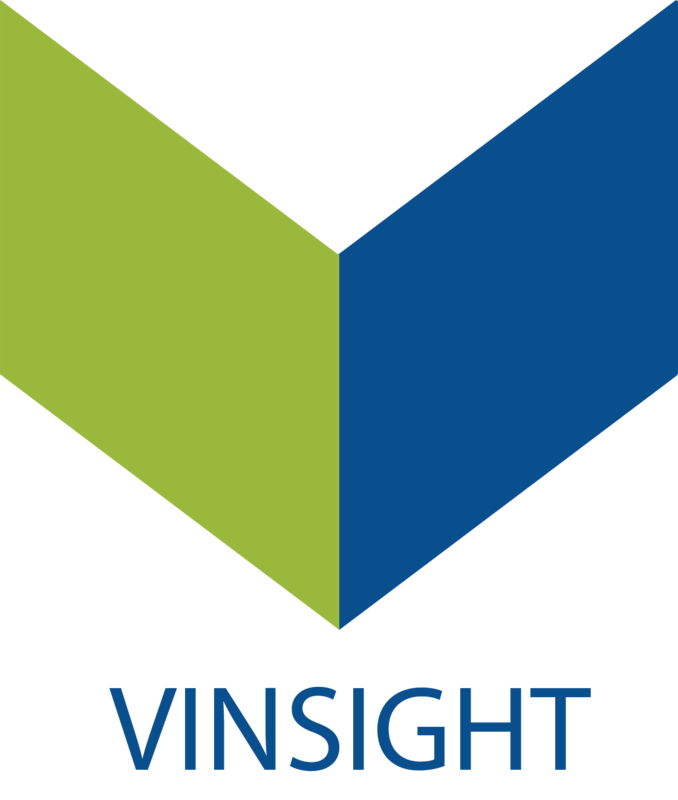 How can we help you reduce costs, mitigate risks or open new markets? Agworld is a global leader in collaborative farm management, enabling farmers, advisors and third parties to work together as one on a single platform. Agworld’s industry-leading standardized database makes it quick and easy to create accurate, reportable farm data. With over 50,000 farms and more than 28 000 users across 15 countries, Agworld has the experience, capacity and market presence to support the delivery of innovation to farmers, agronomists and those that serve them. RootWave is the leading solution to organically kill weeds without using chemicals. RootWave uses electricity to boil weeds inside out from the root upwards. Electricides have many advantages over conventional and other alternative weed control technologies. Electricides treat deep into the roots making RootWave ideal for treating any weed, including tough invasive species. Aerial spectral imaging for agriculture. Our technology detects water, fertilizer, pest and disease issues weeks before the naked eye. 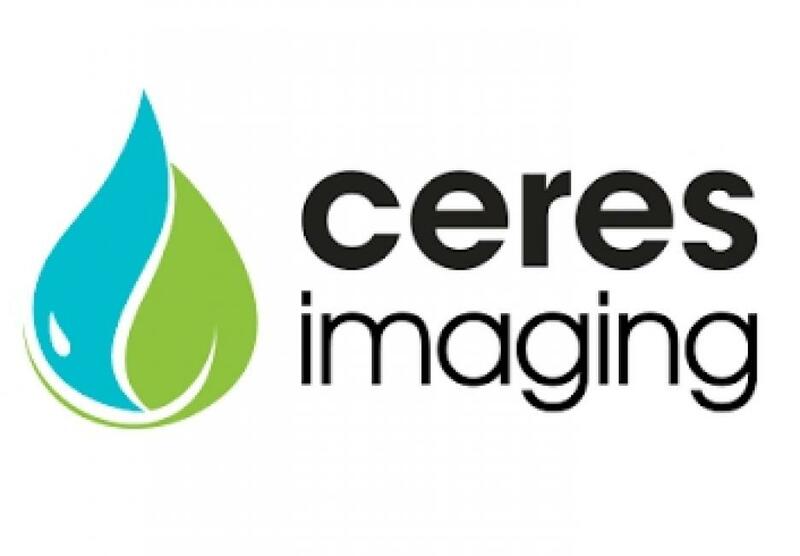 Our sensors capture images at multiple wavelengths ranging from visible the light spectrum to the far infrared light. Then our systems weave together hundreds of images and the individual frames make a seamless mosaic of your field. Teralytic works hard to make it easy for farmers. Traditionally, soil testing is a manual and time-intensive process that can take days or weeks. But with Teralytic’s sensors constantly checking and reporting on soil quality—24 hours a day and 365 days a year—farmers can now respond to changes in the fields faster, before they become problems. Teralytic provides strategy recommendations customized to each crop, from the topsoil to below the roots, with real-time alerts sent to farmers’ phones or desktops. The Most Powerful Information Tool the Farm Has Ever Seen. 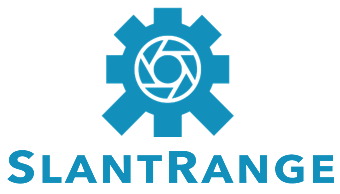 SLANTRANGE systems create valuable new agricultural metrics through an innovative combination of remote sensing and in-field analytics. The SlantView analytics platform delivers the information you need at the time and place you need it. That means pushing powerful analytics tools out and away from the cloud and into the field where your decisions need to be made – an entirely new approach to crop measurement and analysis. Empowering Livestock. A tool for collecting and analyzing data to improve the performance of meat, milk or genetics production. 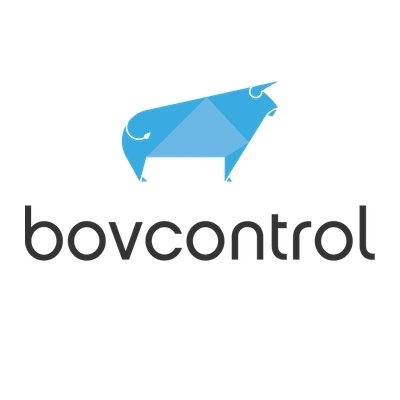 Our BovControl Ecosystem allows you to collect data in the field through the BovControl application for smartphones. Then simply analyze results in the control panel and make the best decisions. 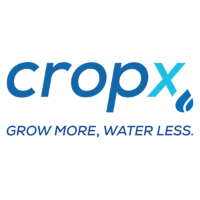 Actionable intelligence for your crop. Data and platform agnostic, yield forecasts are made utilizing remote sensing imagery, field practices, historical data and weather. We have recently broken out weather data to provide additional insight to users. Our product showcases yield forecasts for a selected area/date/crop as well as relevant weather trends. Comparative agro-database of plant varieties. Optimize your plant variety according to your needs. 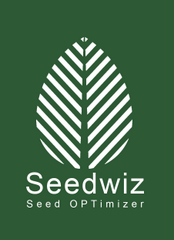 Seedwiz allows the farmer to optimize the growing of plants subject to the genetic potential, farm location and environmental condition, growing season, means of production, market segment preferences, and more.